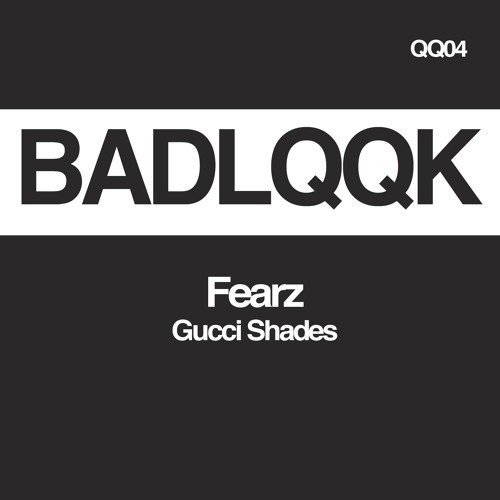 @BADLQQK is a fresh new label out of Toronto (founded by our friends in the RYME crew) and their latest release comes from Spanish duo @unofficialfearz and the single track "Gucci Shades" (drops November 24th on Beatport) which is now up for premiere right here on Discobelle. "Gucci Shades" is a track that will wreck havoc when dropped on an unsuspecting dancefloor, it uses a familiar sample from the classic Mike Jones track "Still Tippin" clipping away the lyrics leaving just a chopped up part that's cleverly combined with a stomping 4x4 beat of teched up ghetto house. You got an instrumental of this?? ?